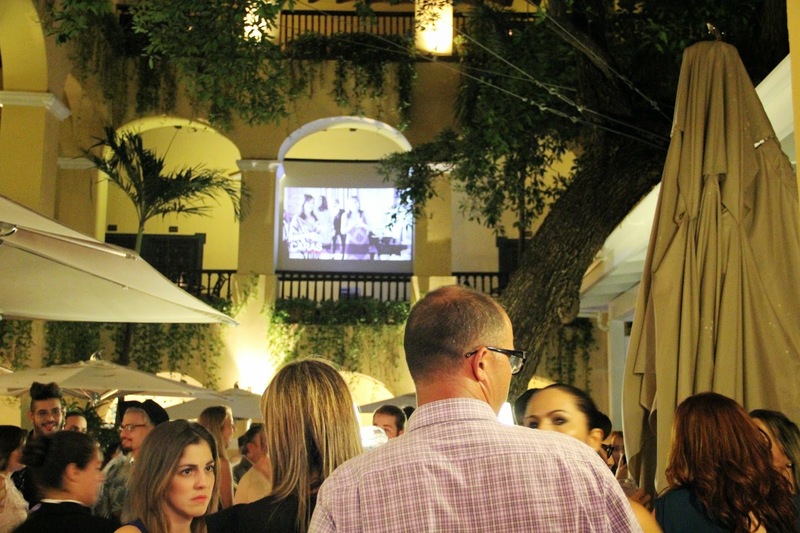 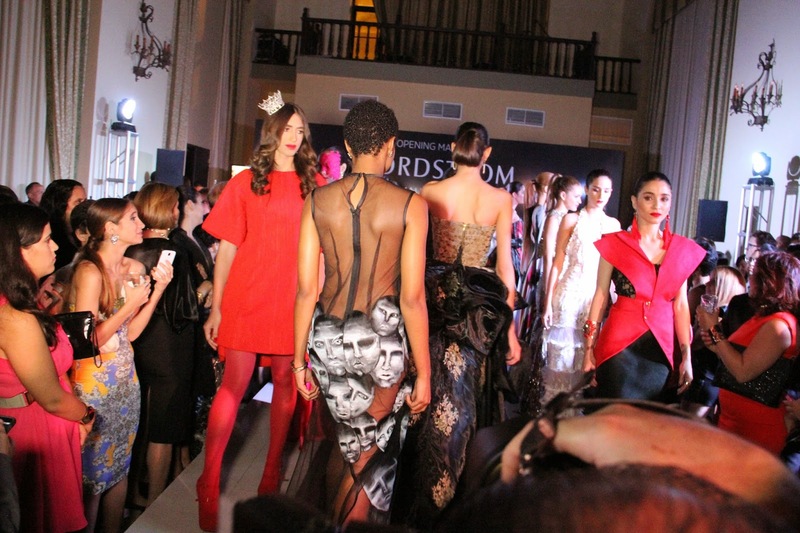 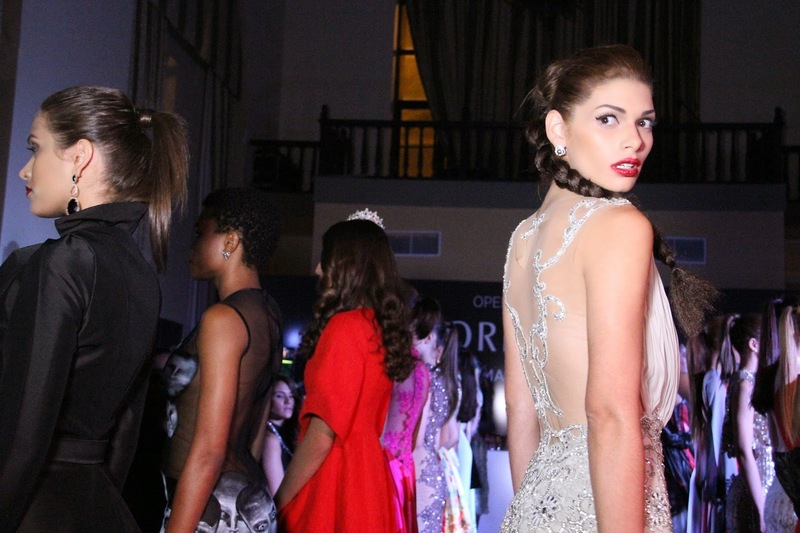 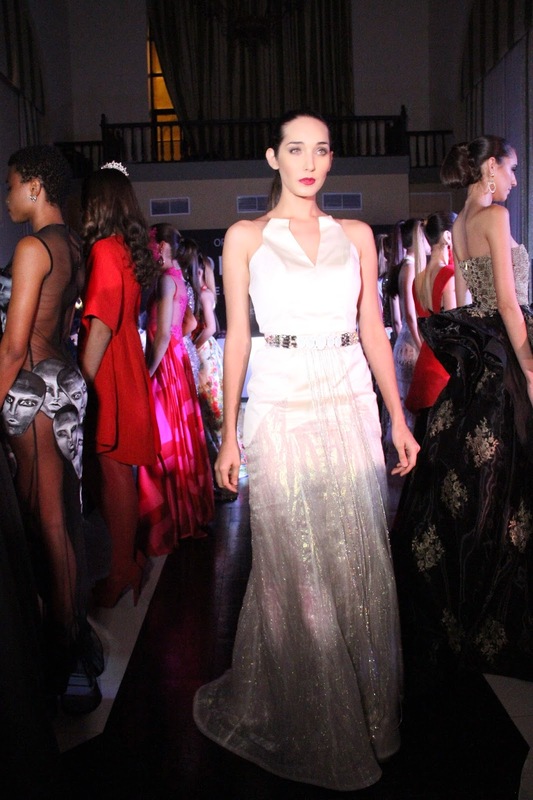 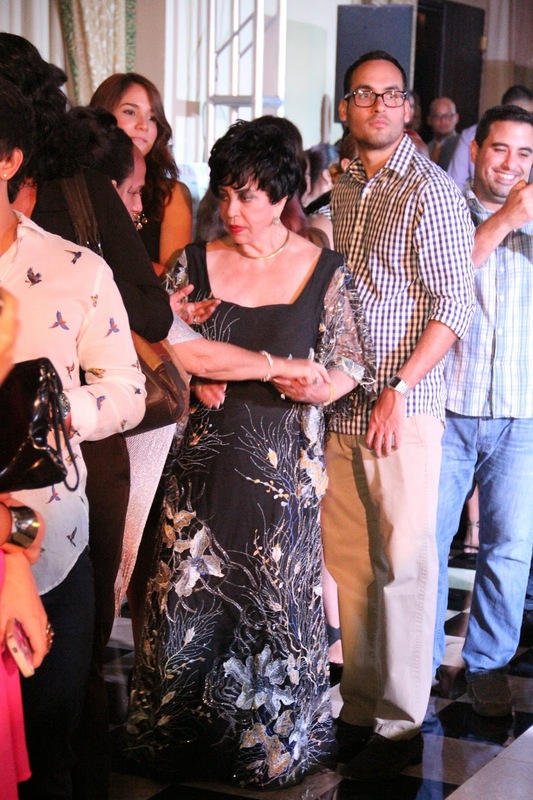 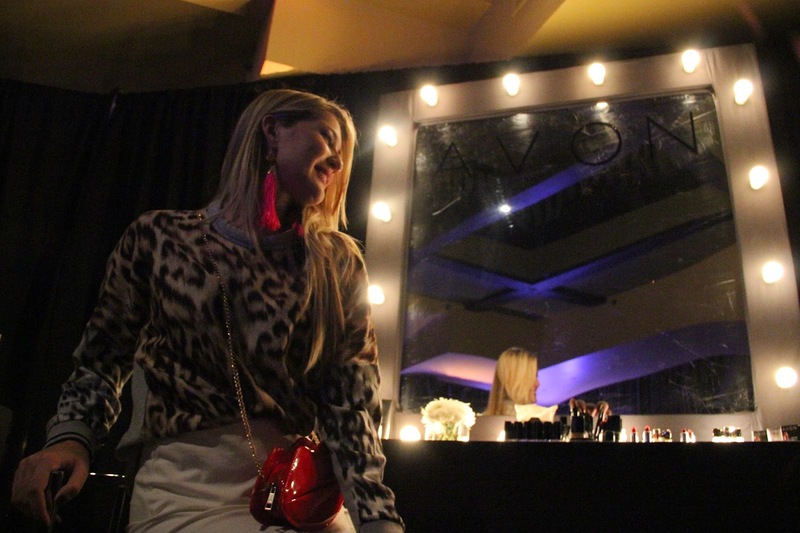 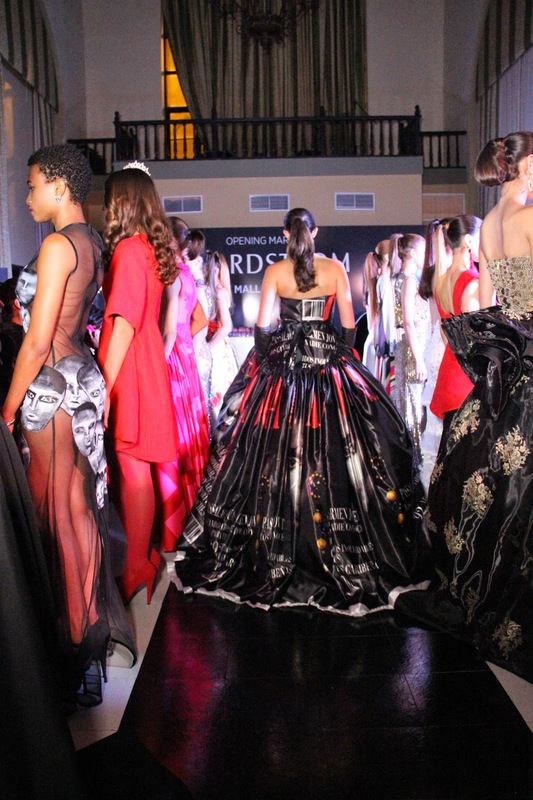 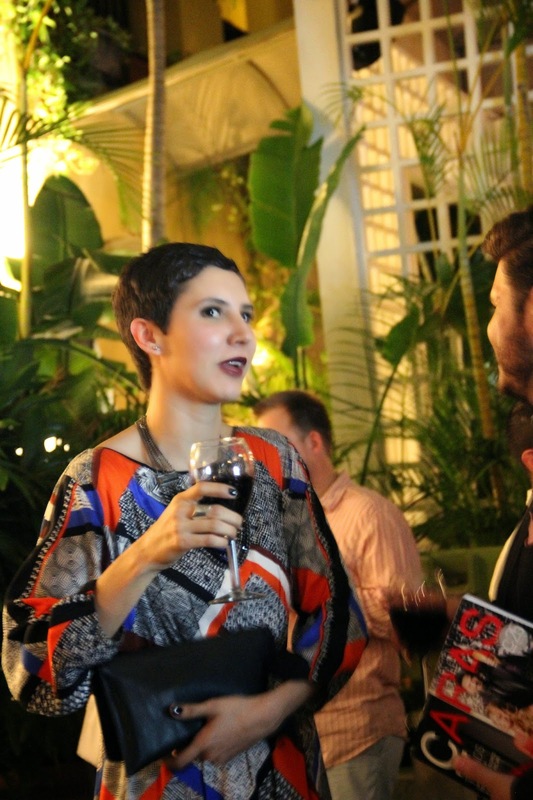 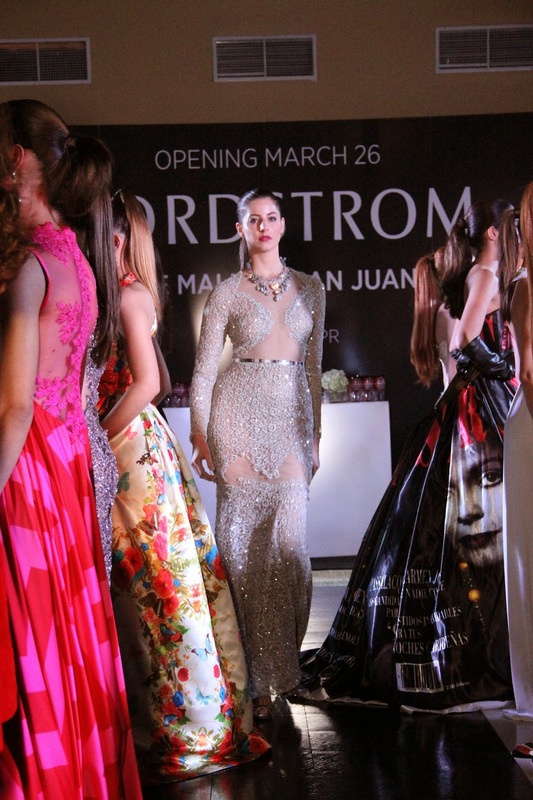 Last Wednesday, the Puerto Rican magazine CARAS (+CARAS Fashion), celebrated it’s 25th anniversary “Caras the Collection” presented by Avon, with a huge event full of glamour, runway shows and nightlife at El Convento Hotel in Old San Juan. 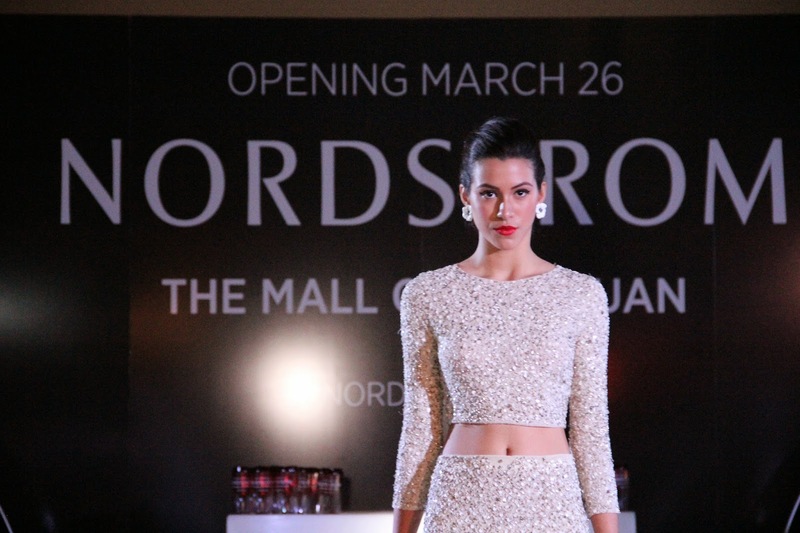 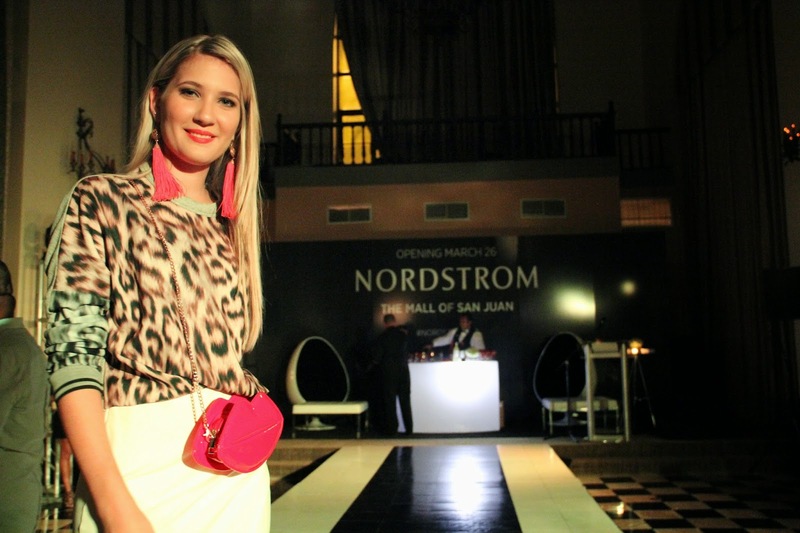 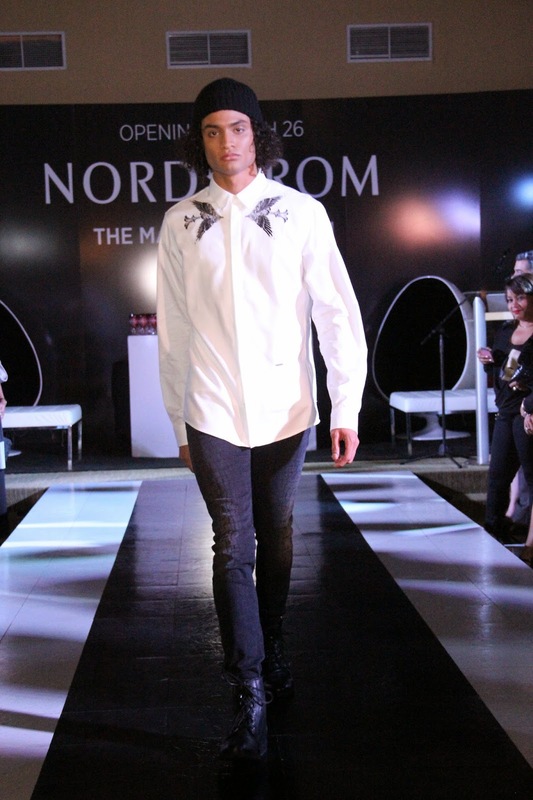 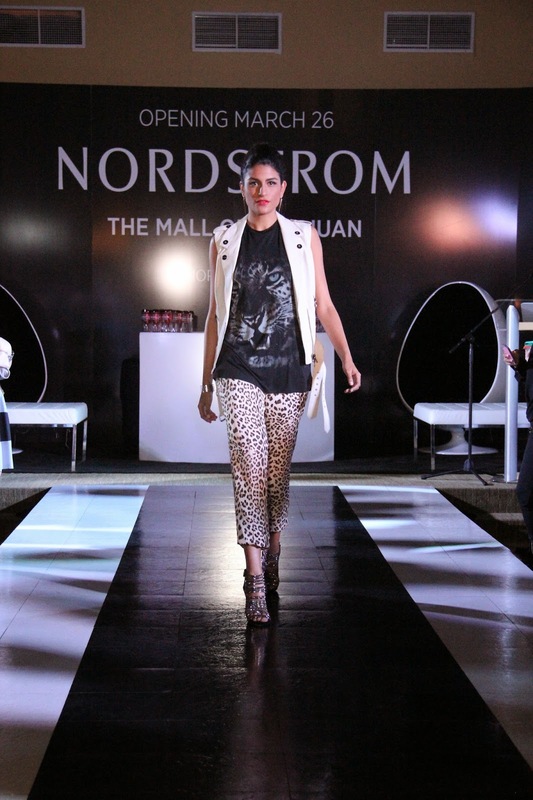 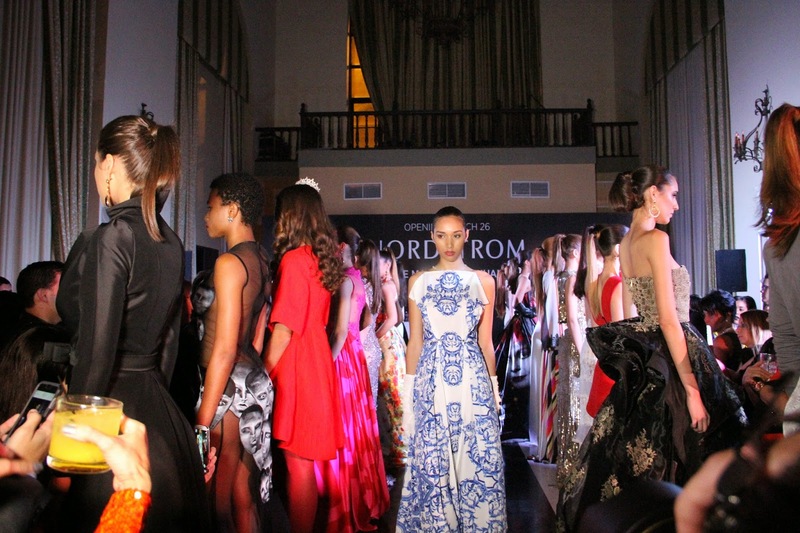 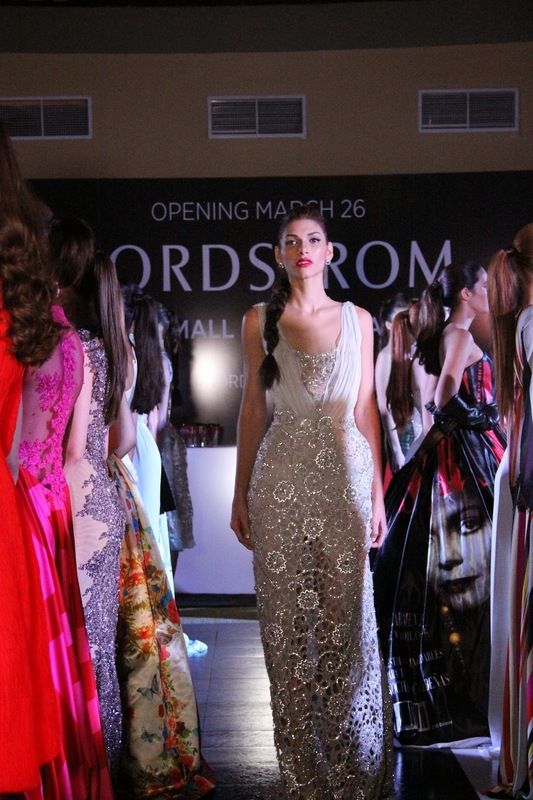 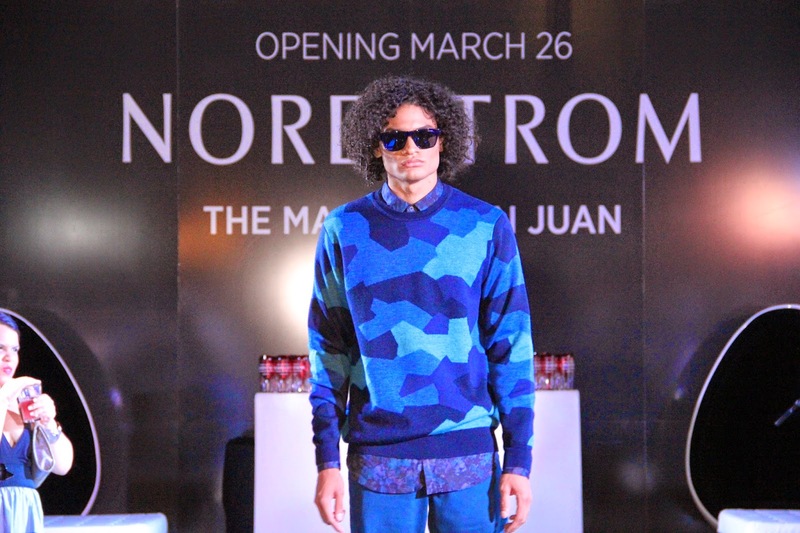 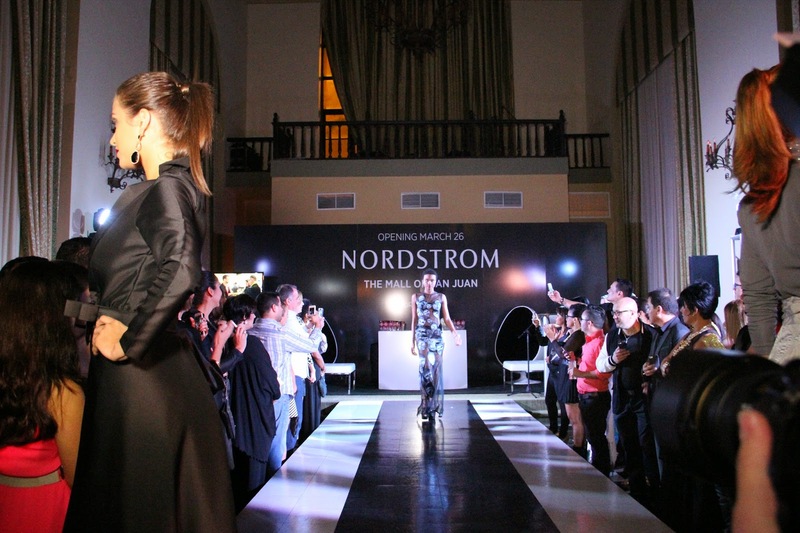 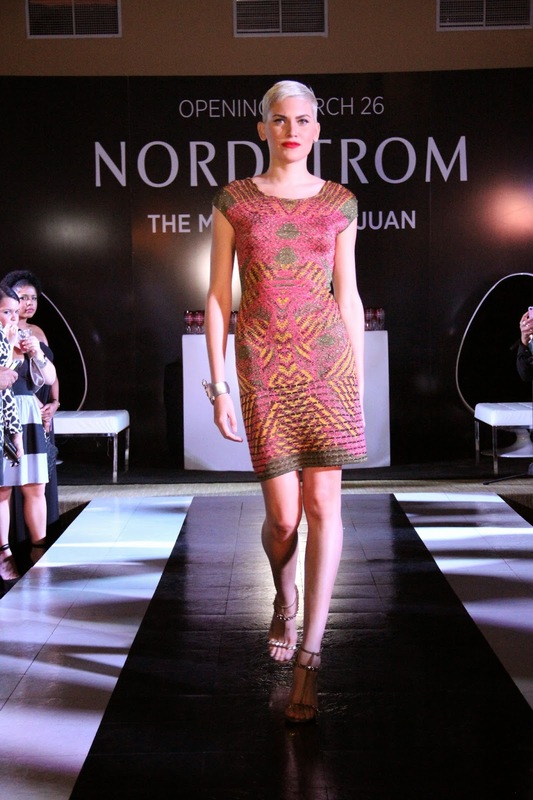 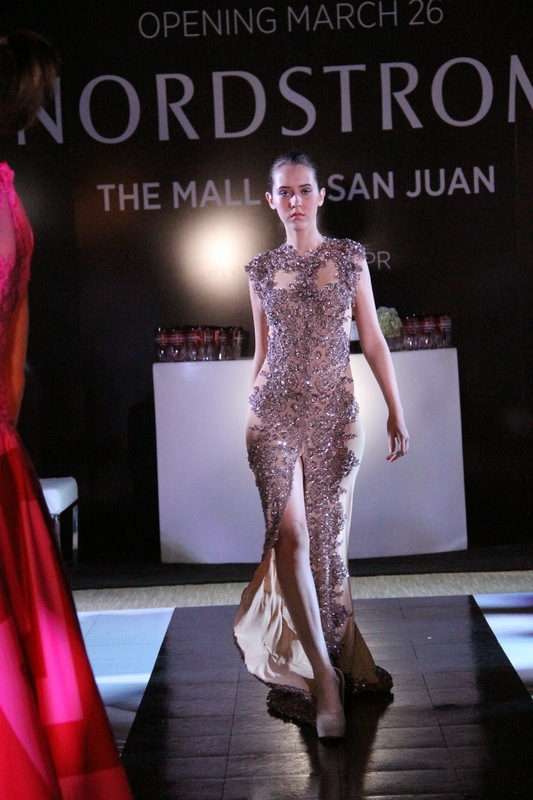 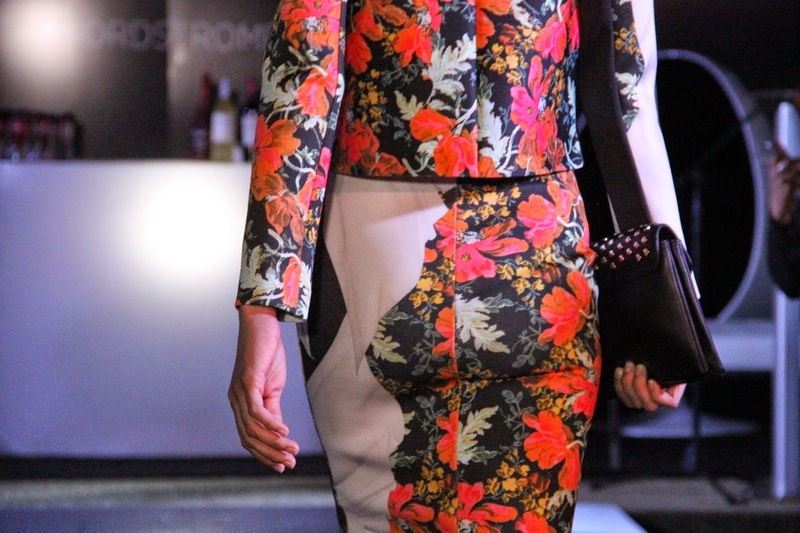 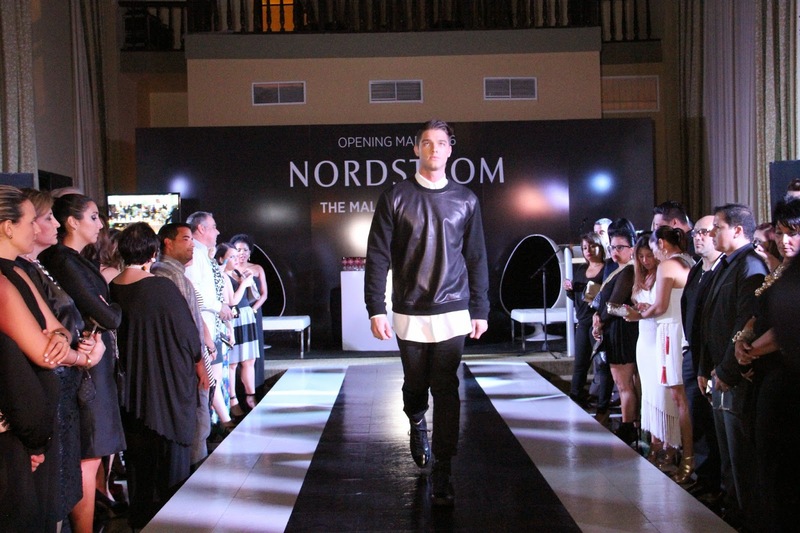 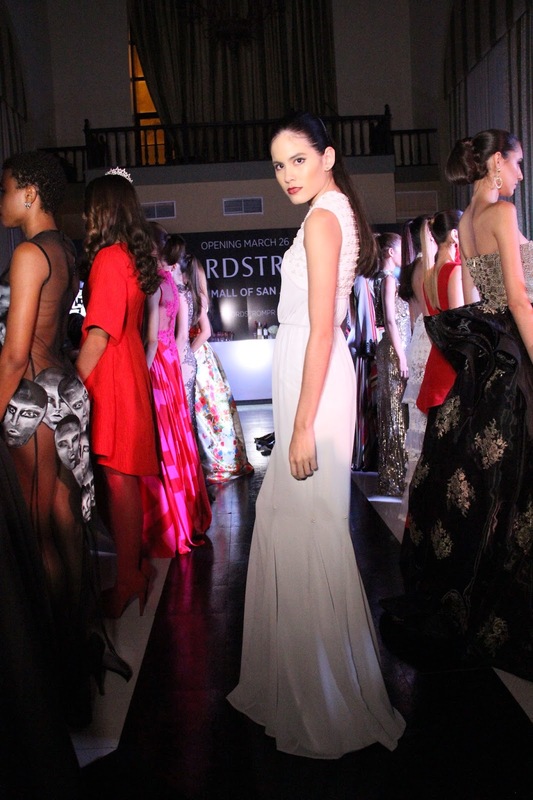 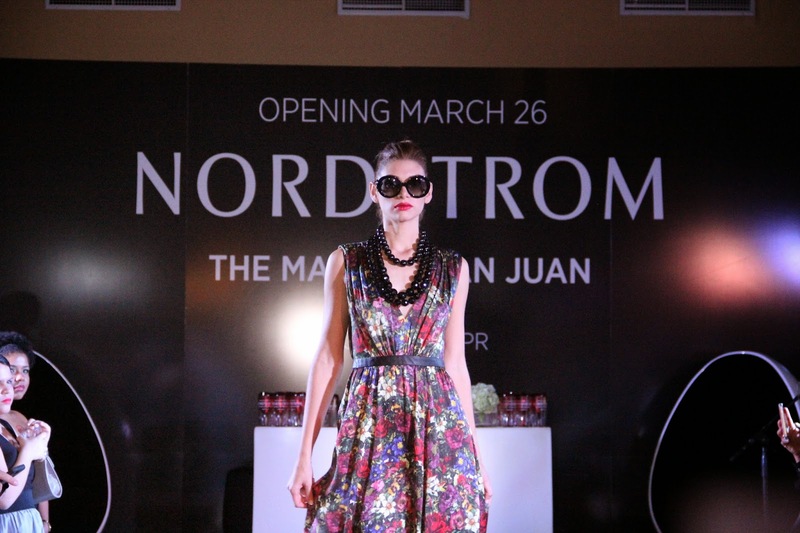 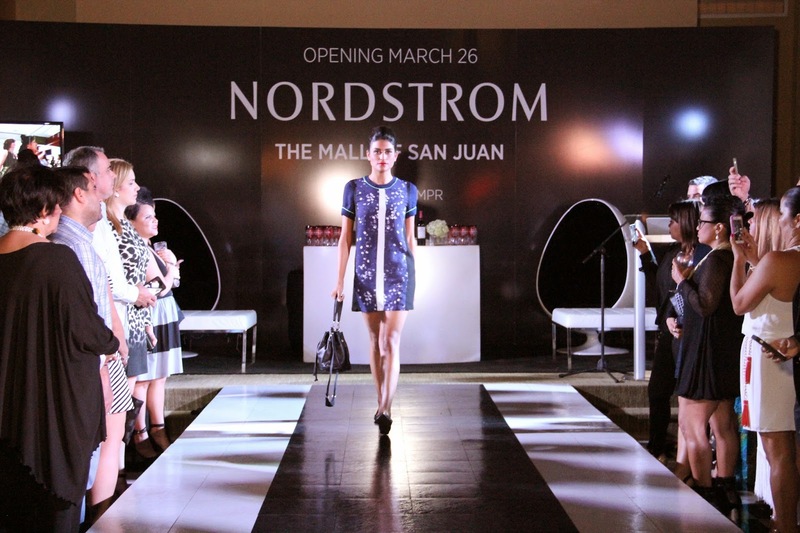 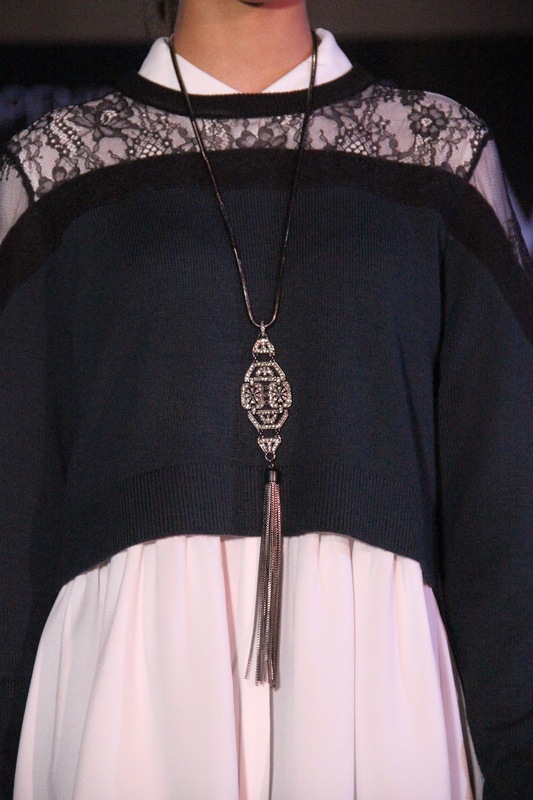 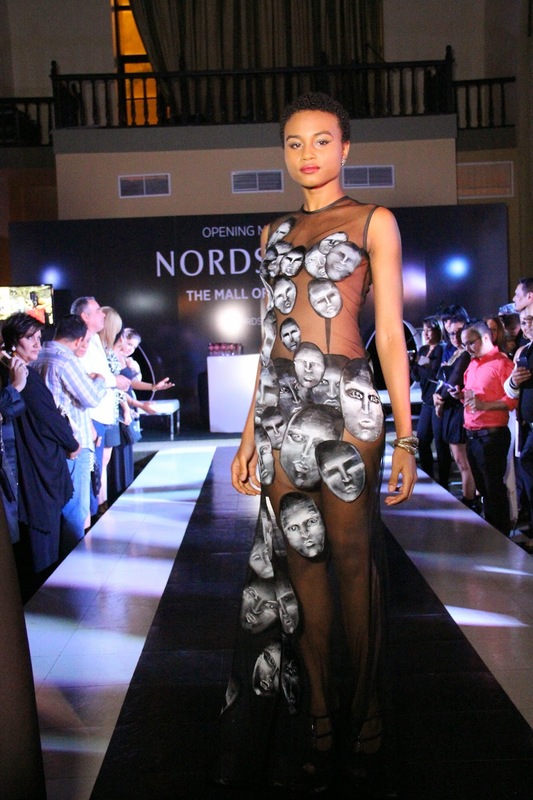 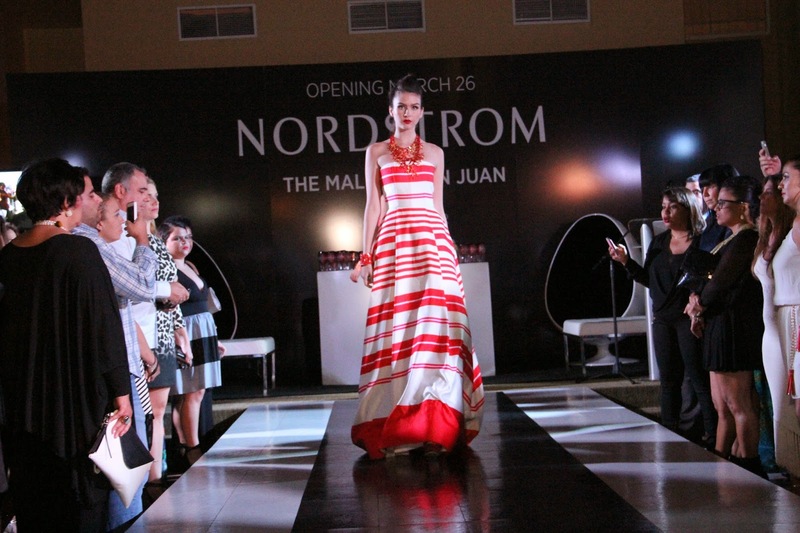 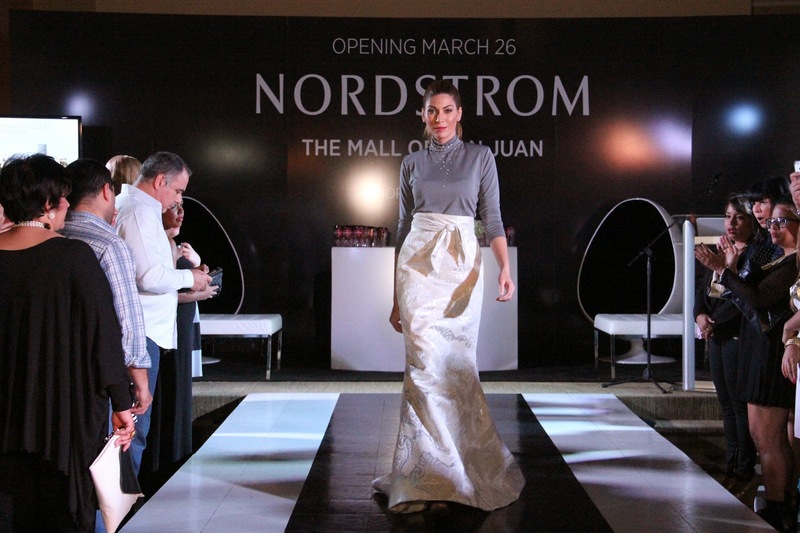 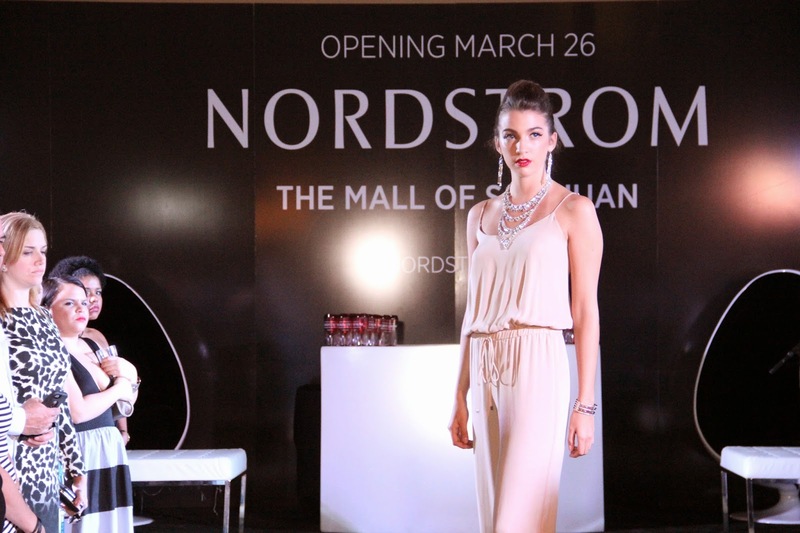 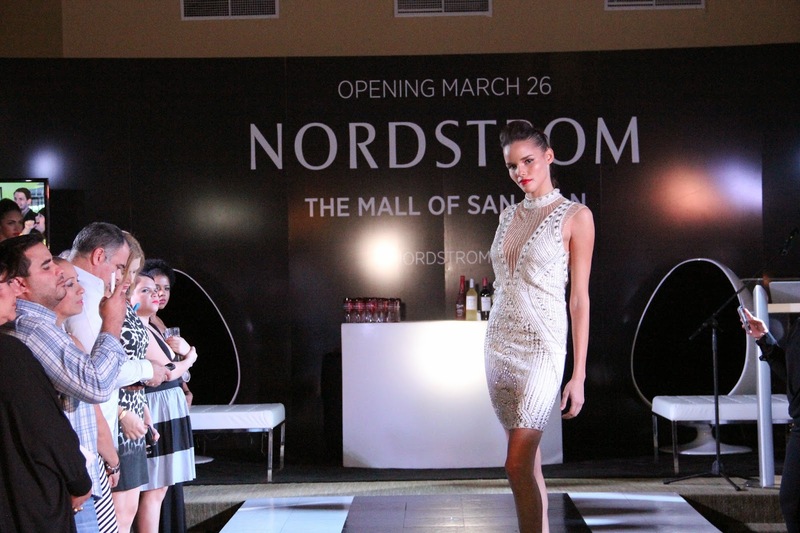 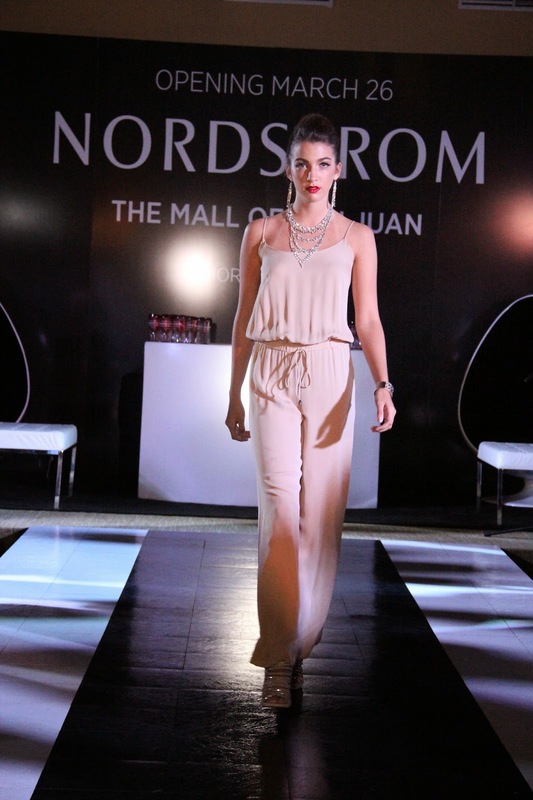 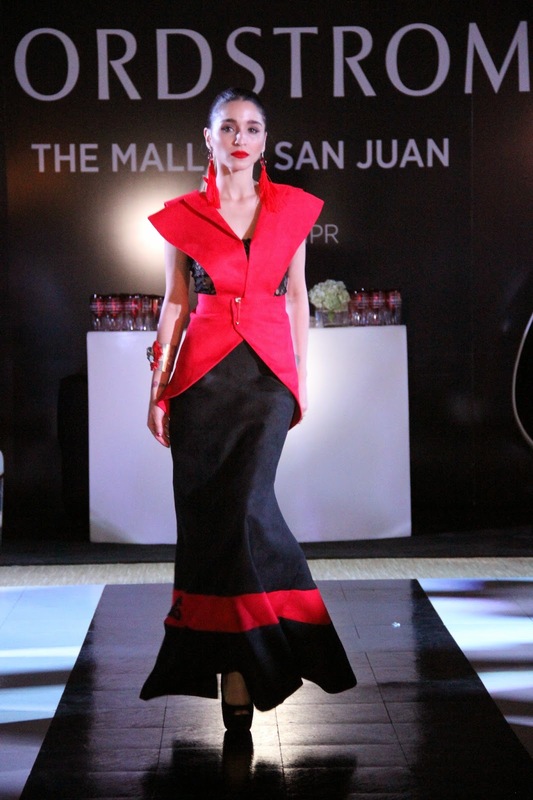 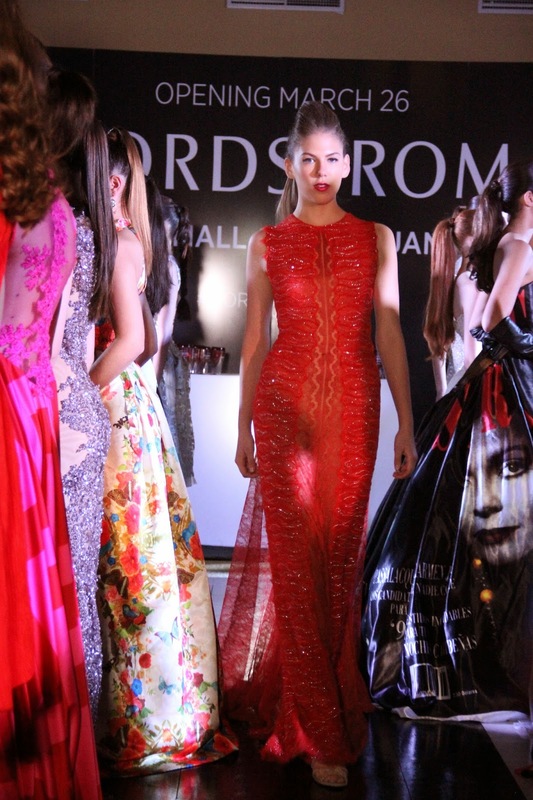 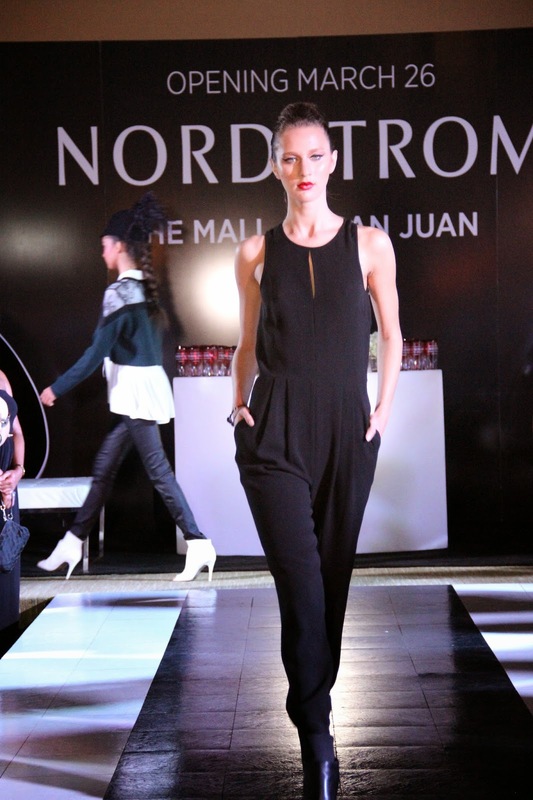 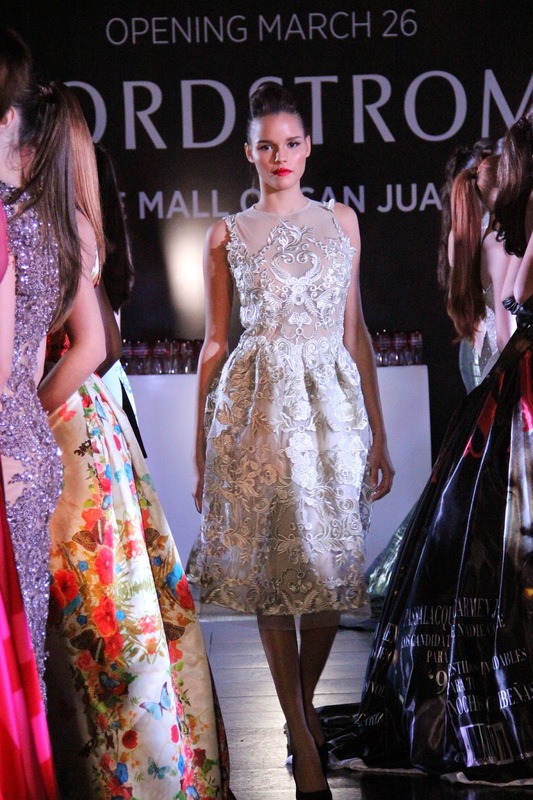 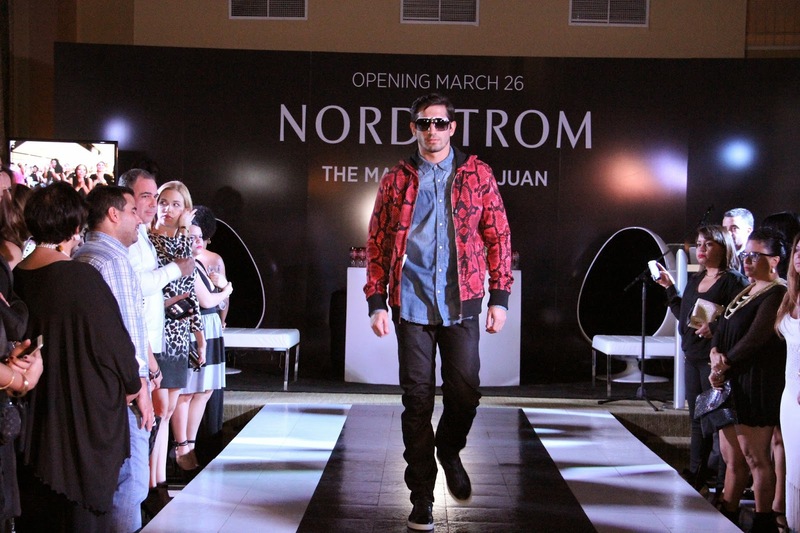 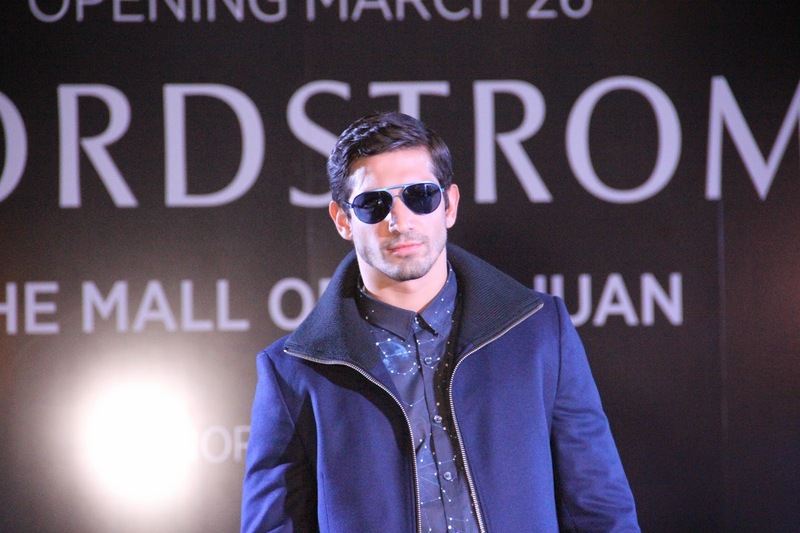 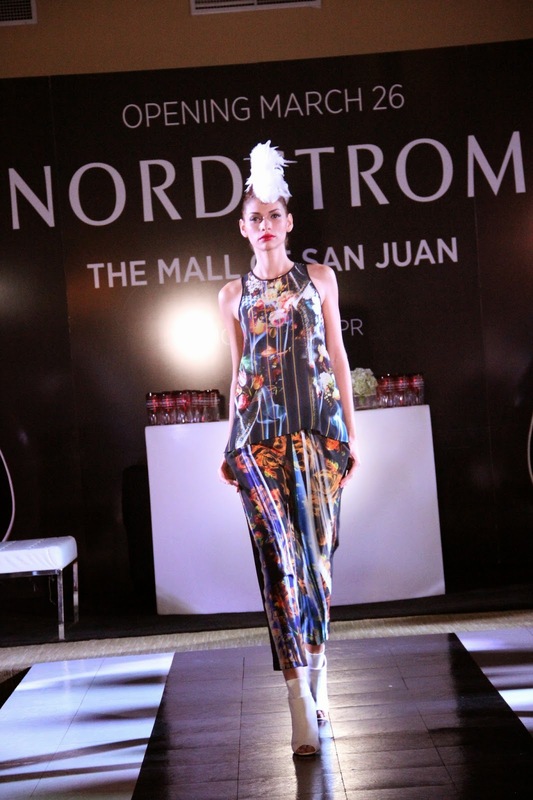 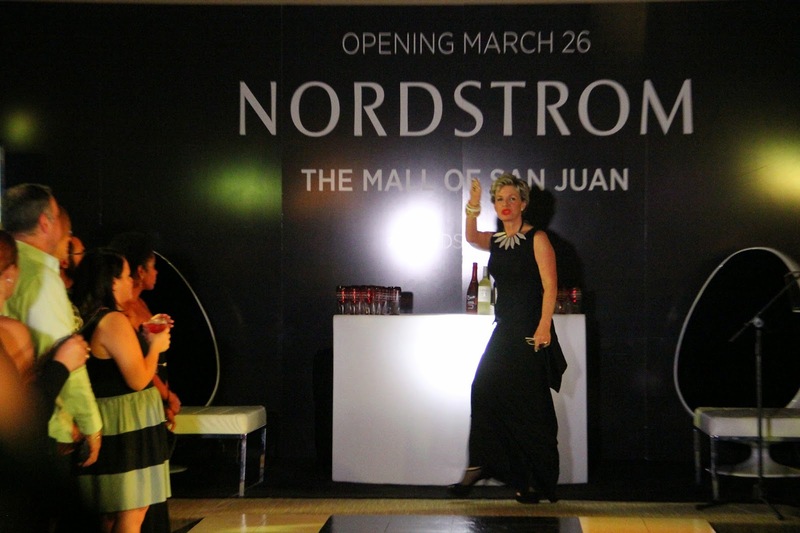 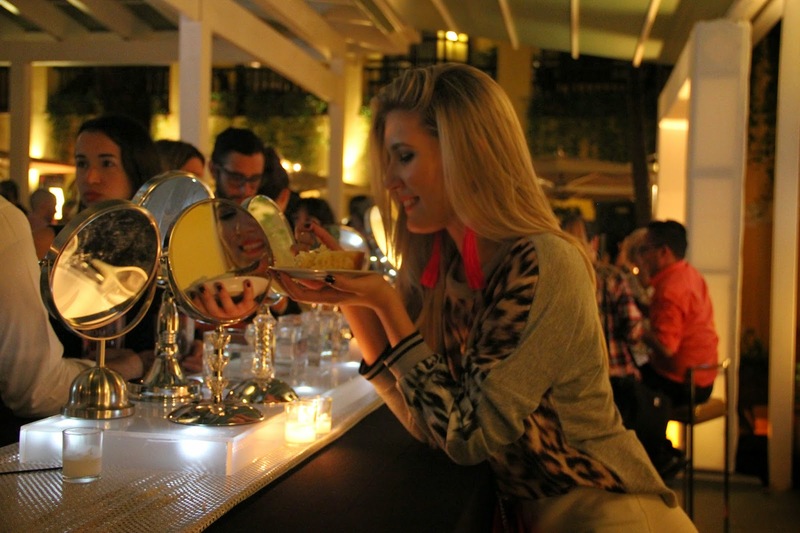 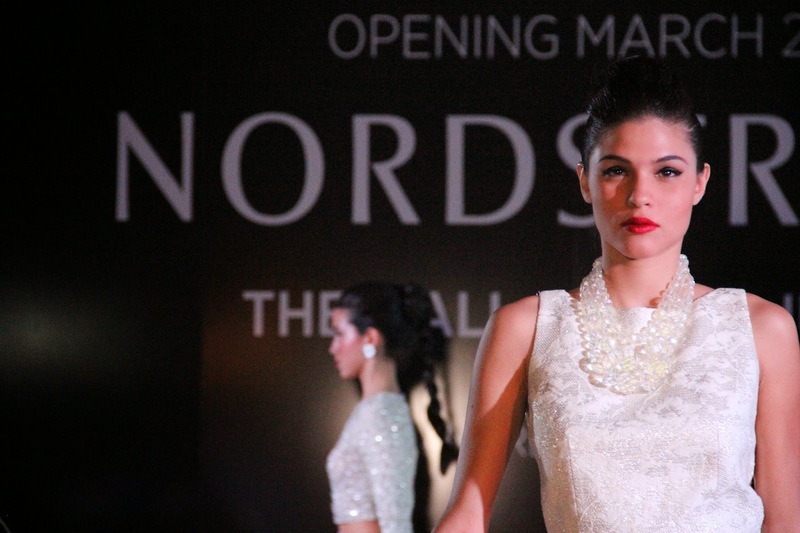 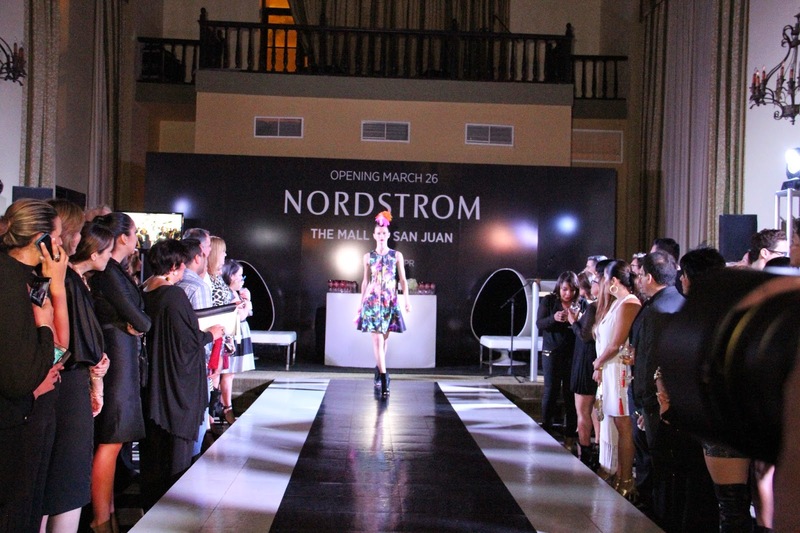 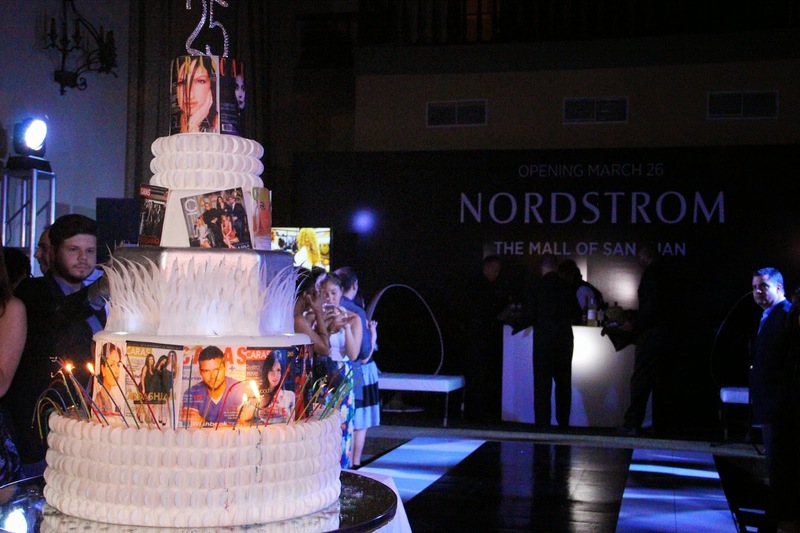 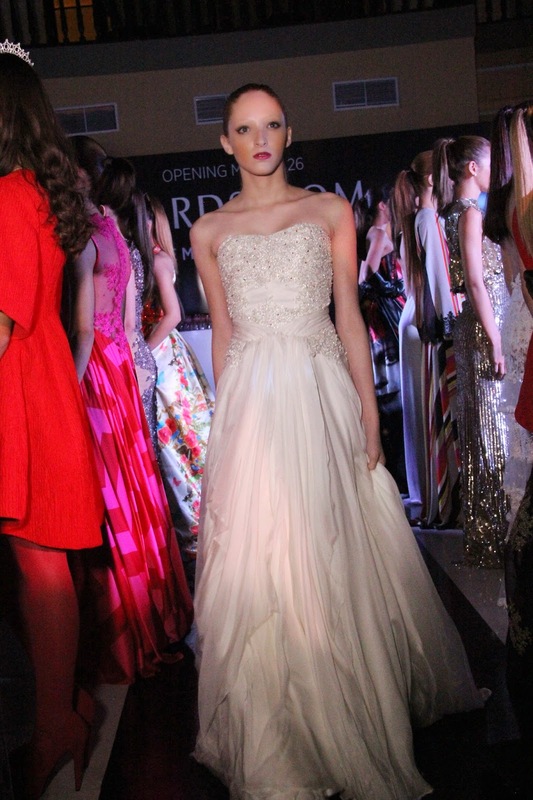 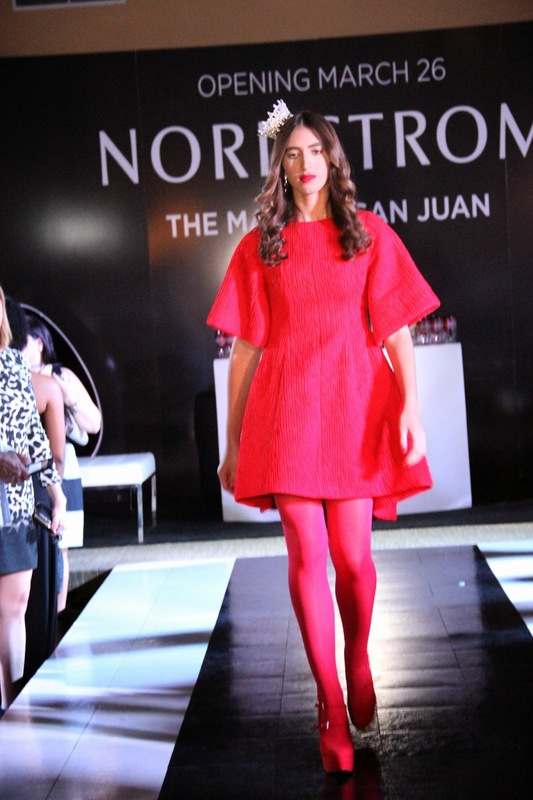 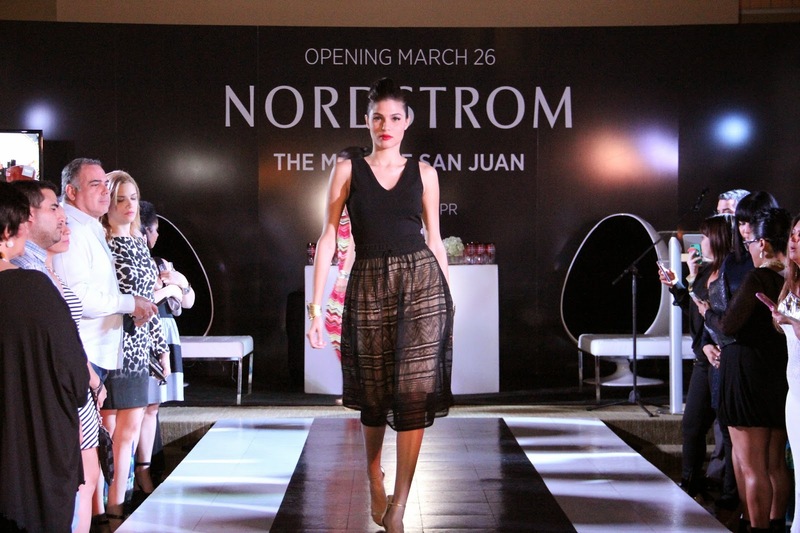 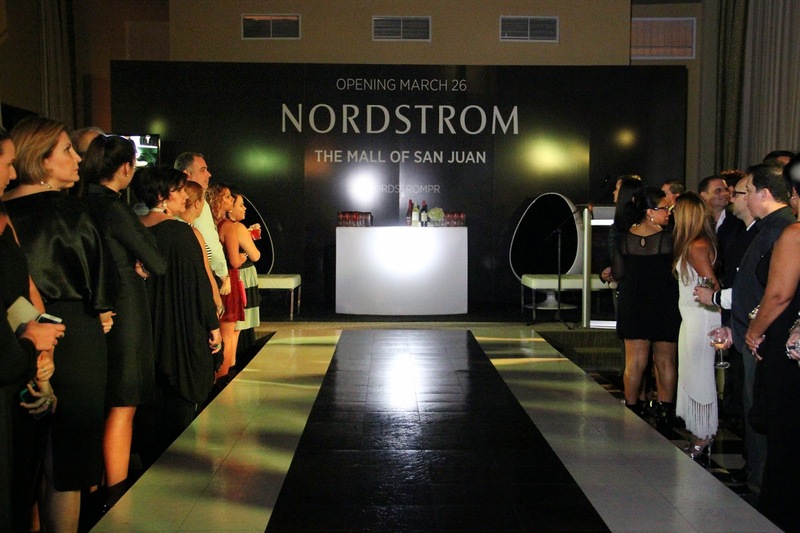 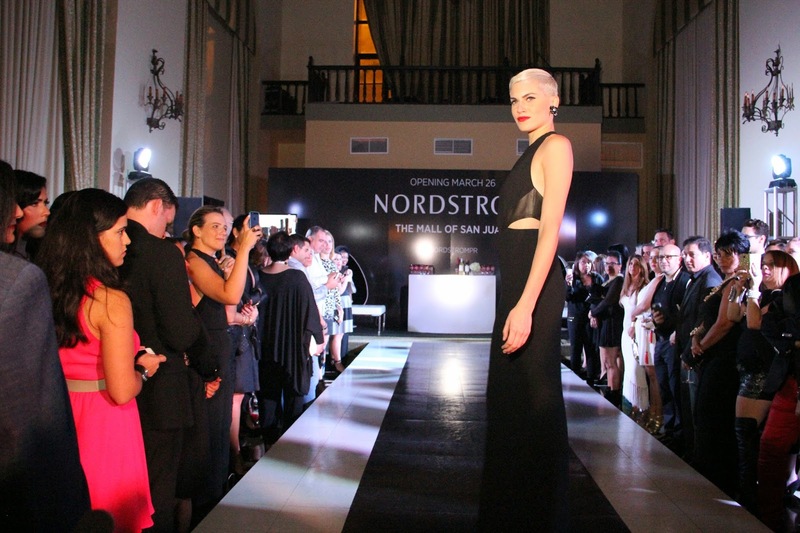 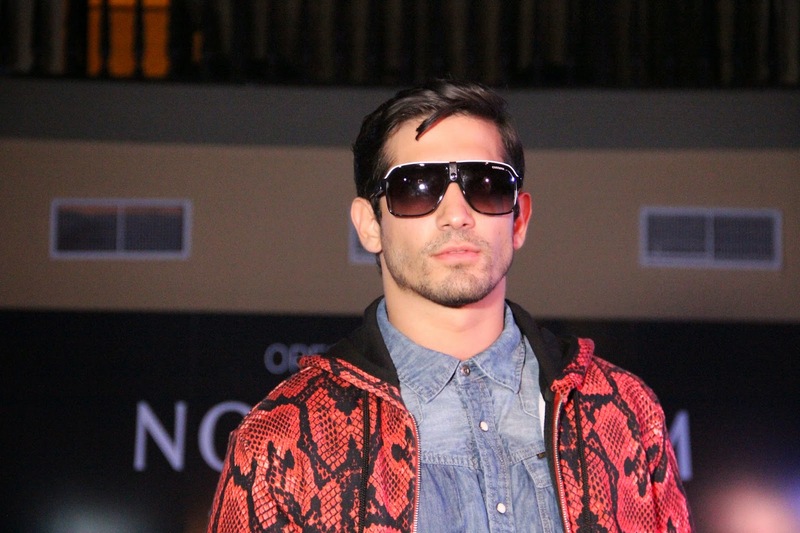 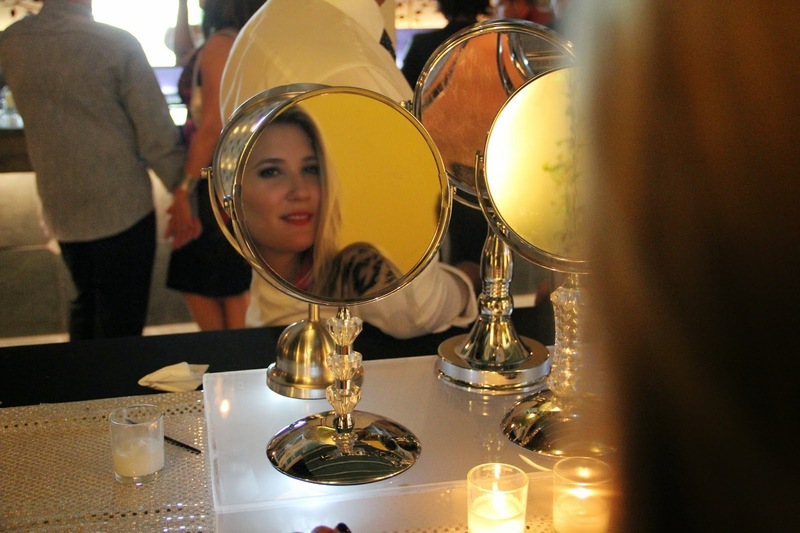 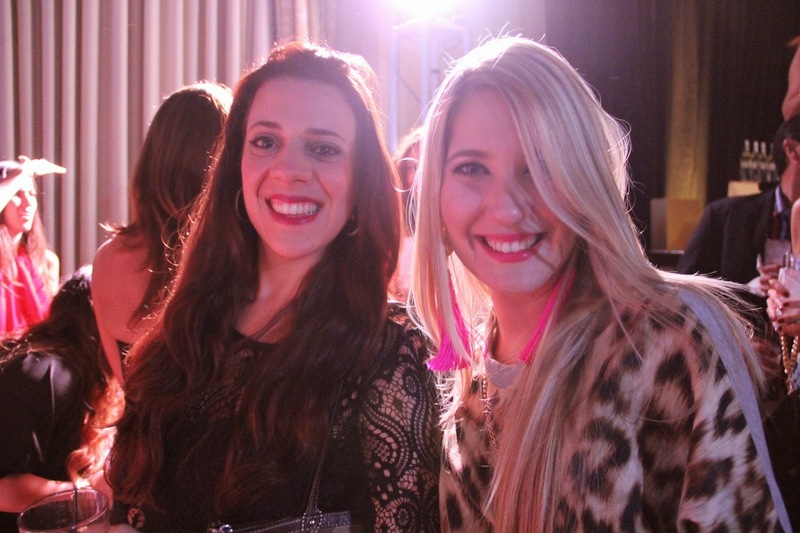 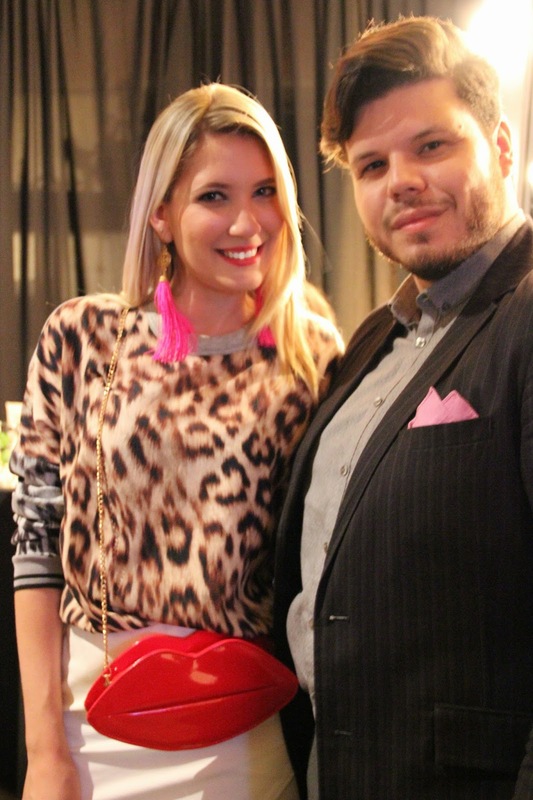 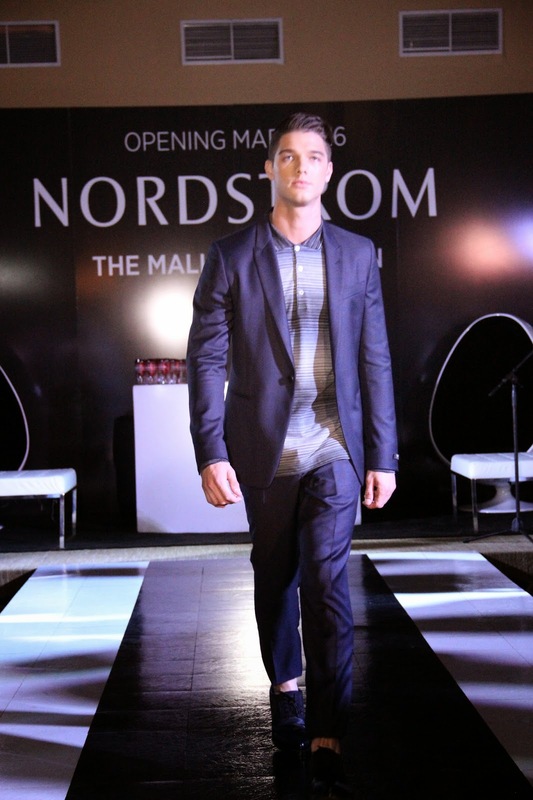 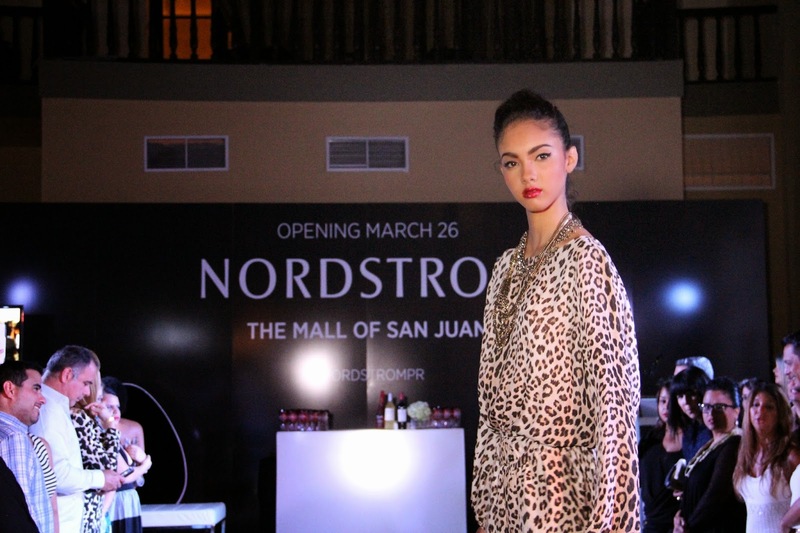 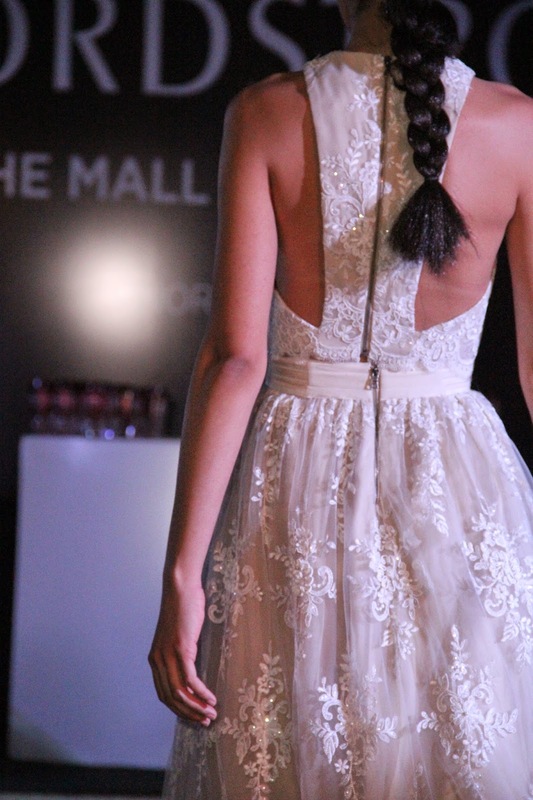 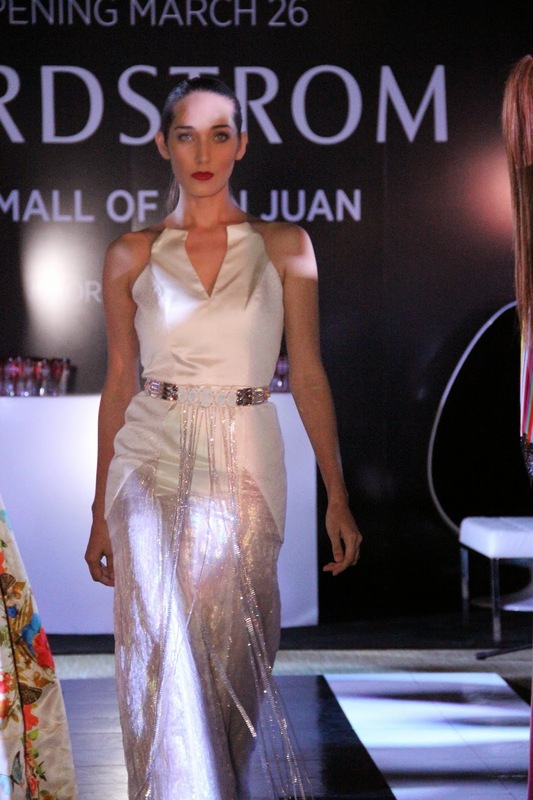 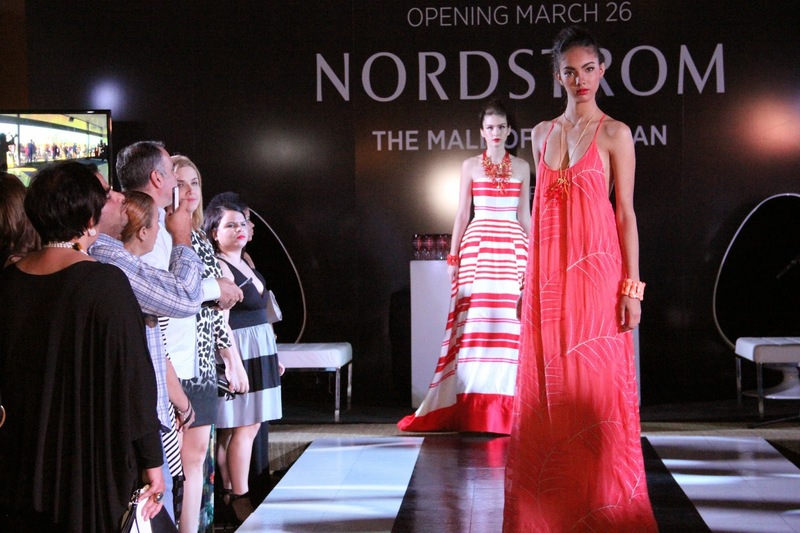 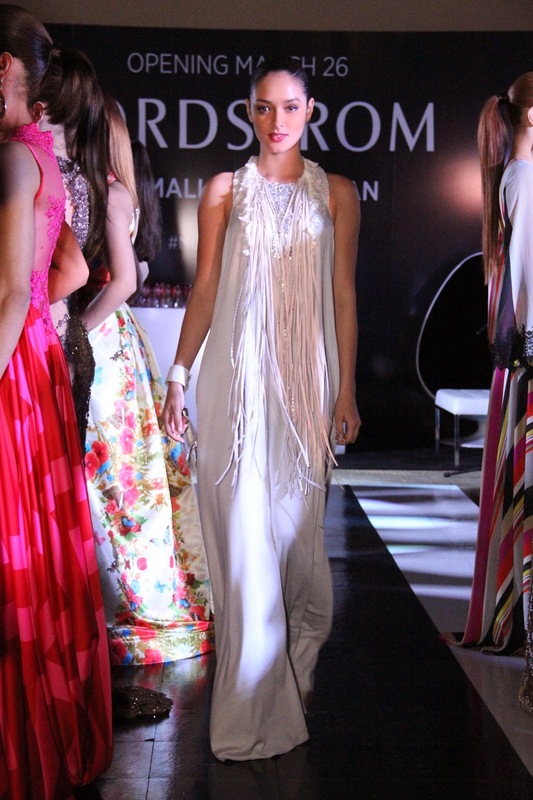 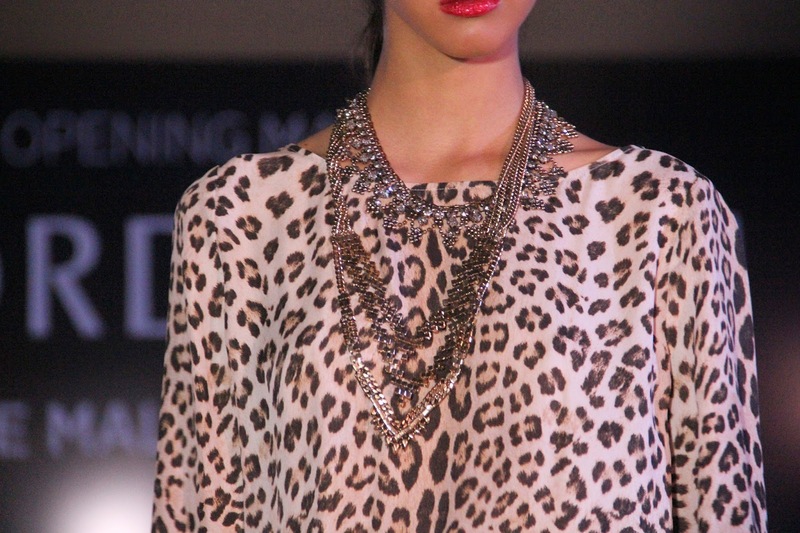 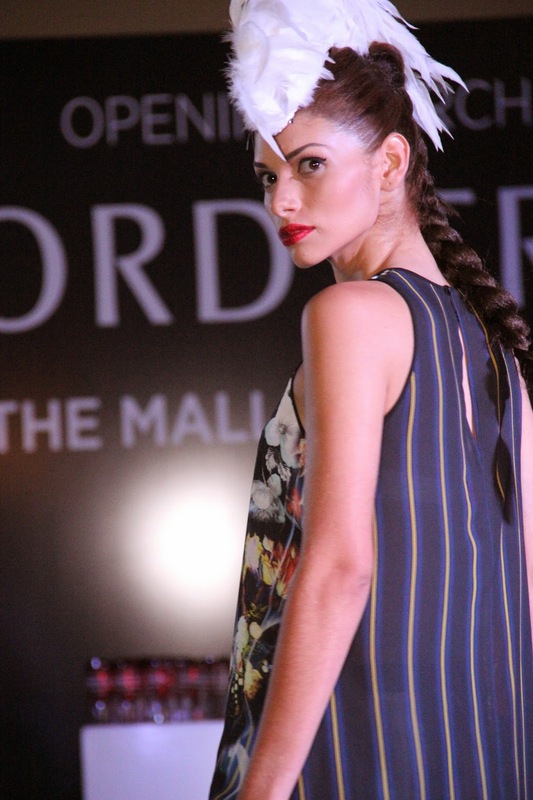 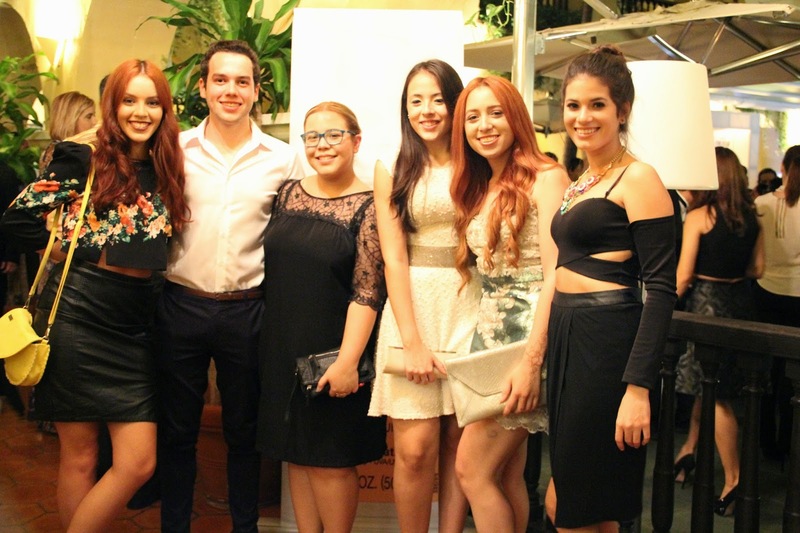 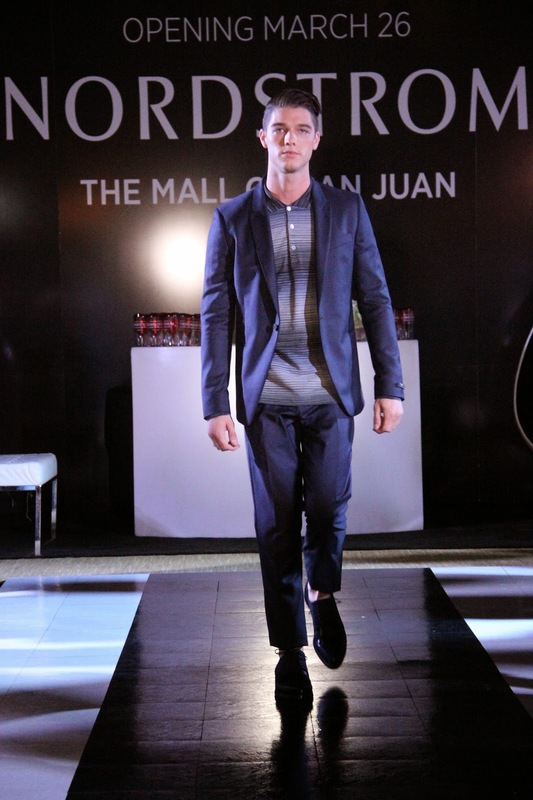 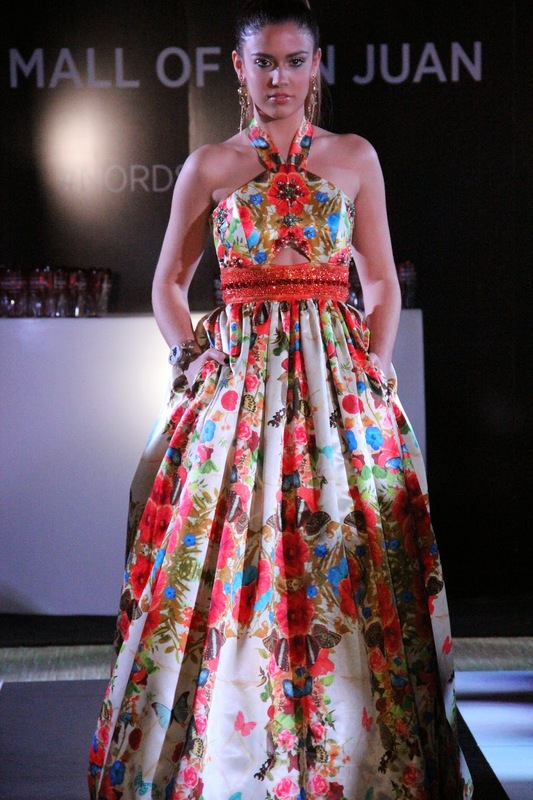 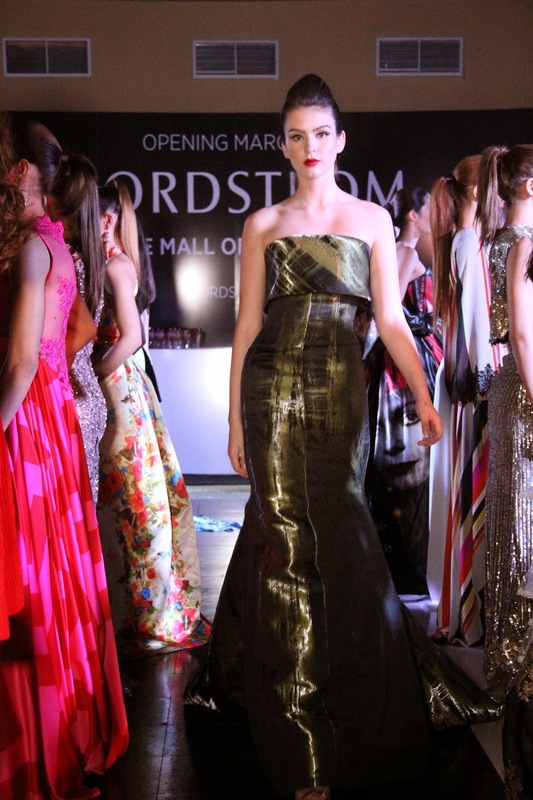 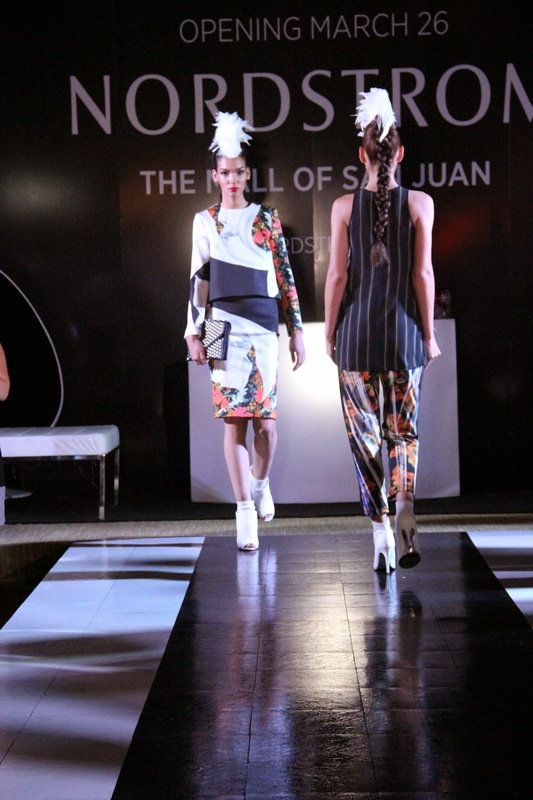 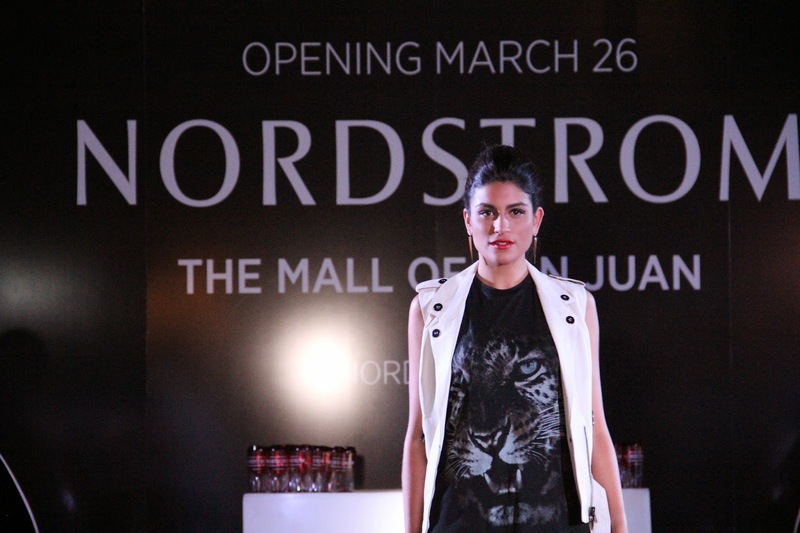 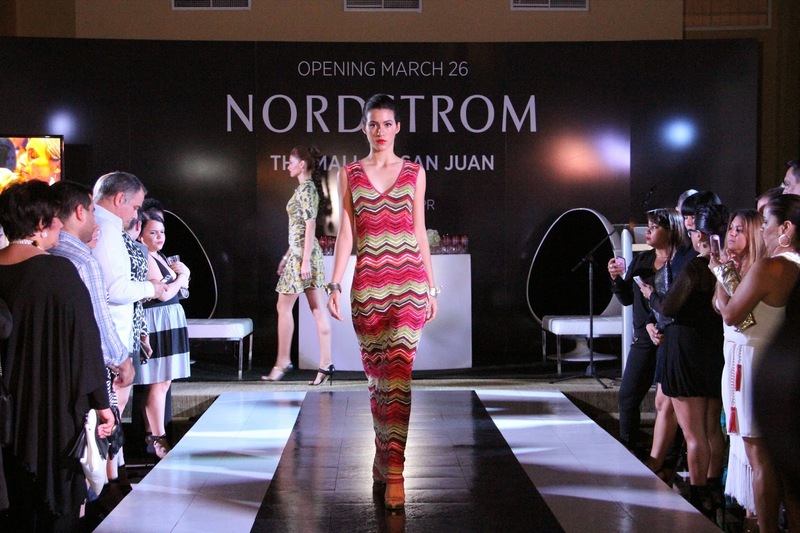 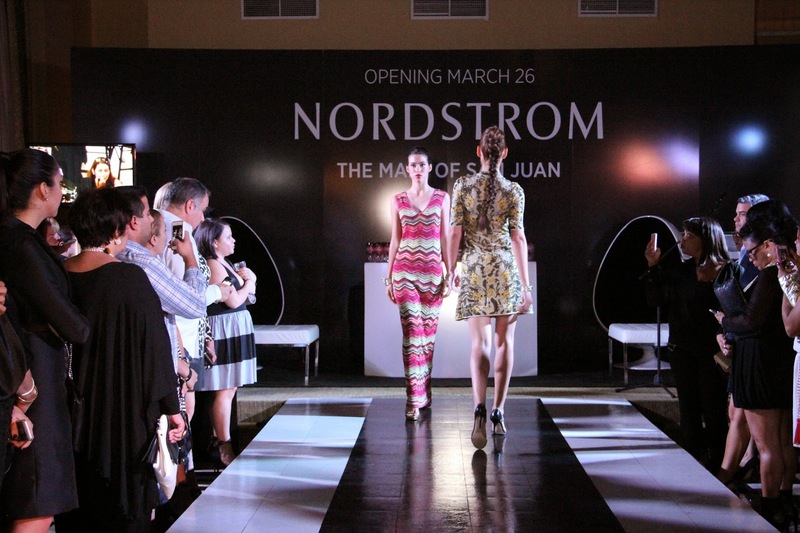 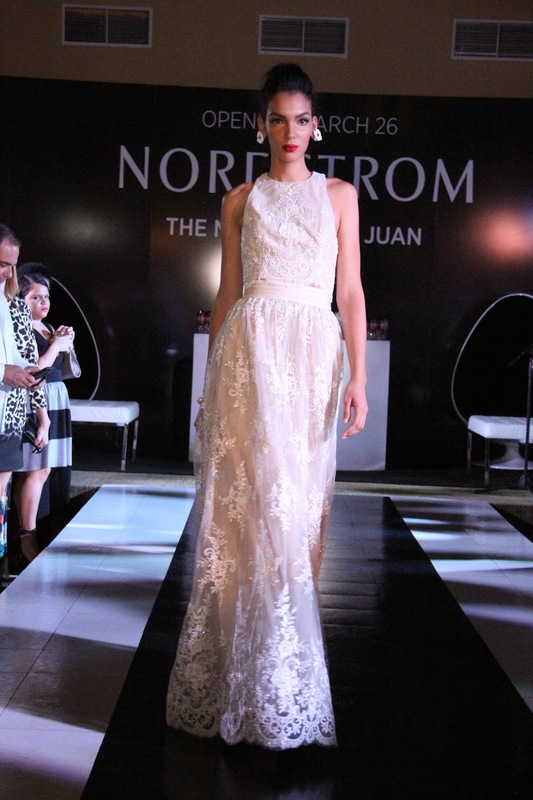 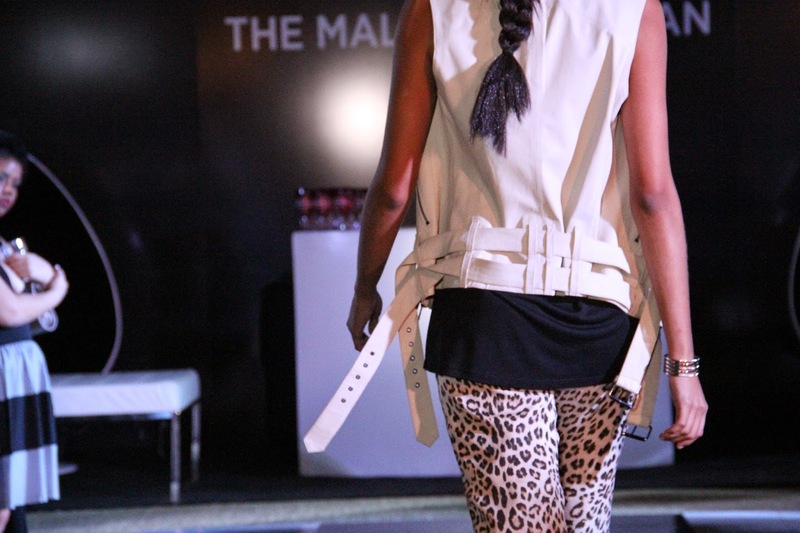 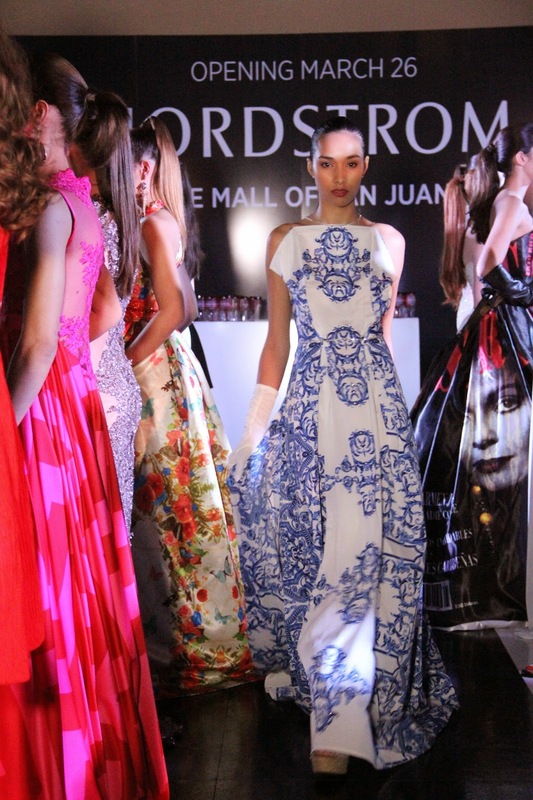 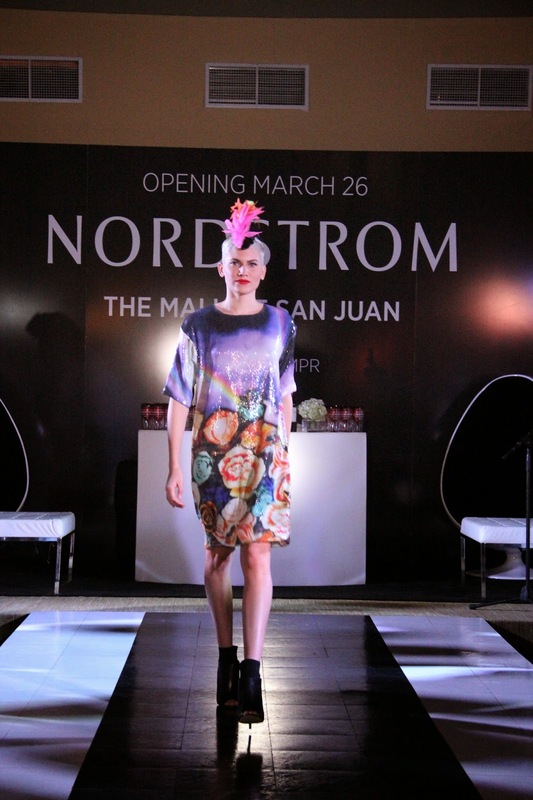 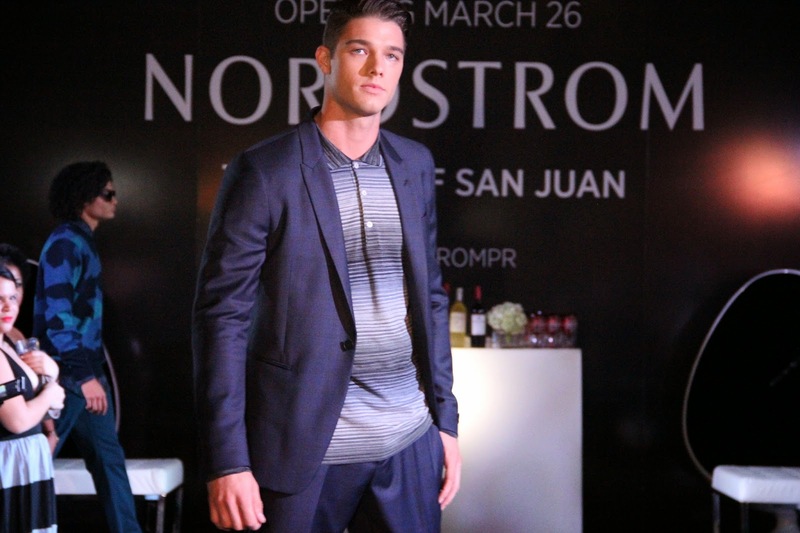 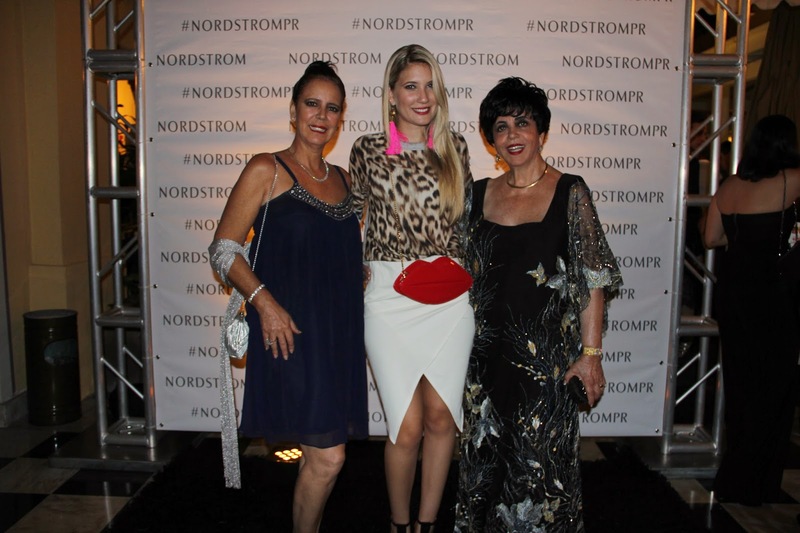 The event started with a warm hosting by the Nordstrom Team, which is opening at The Mall of San Juan on March 26, 2015. 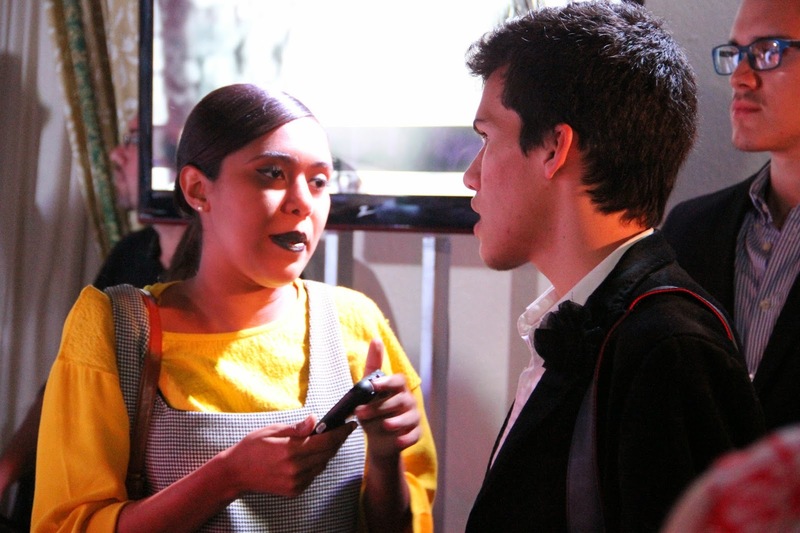 Then, we had an exclusive mingling with people from the local fashion industry. 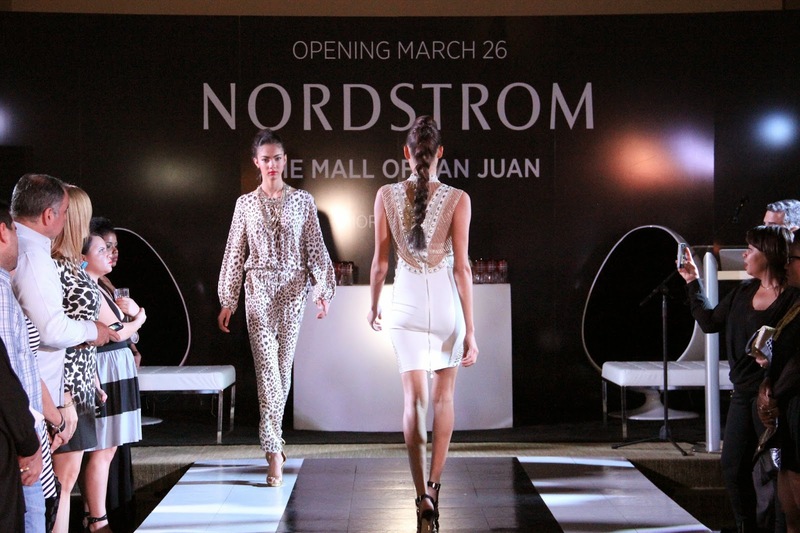 Later, Nordstrom showed it’s latest trends during a runway show with beautiful models from different model agencies of the Island. 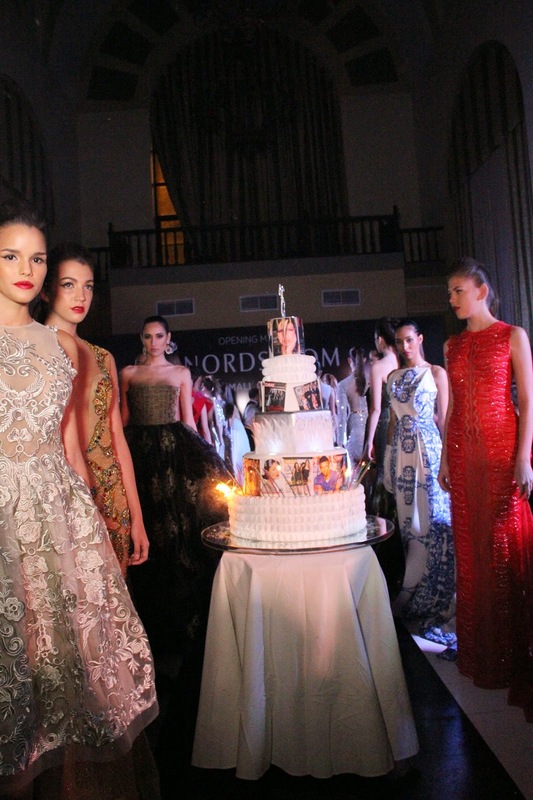 To celebrate this fashionable anniversary, a lot of designers collaborated and showed us one of their precious designs at the end of the event; finalizing with a fabulous BIRTHDAY CAKE (yumm). 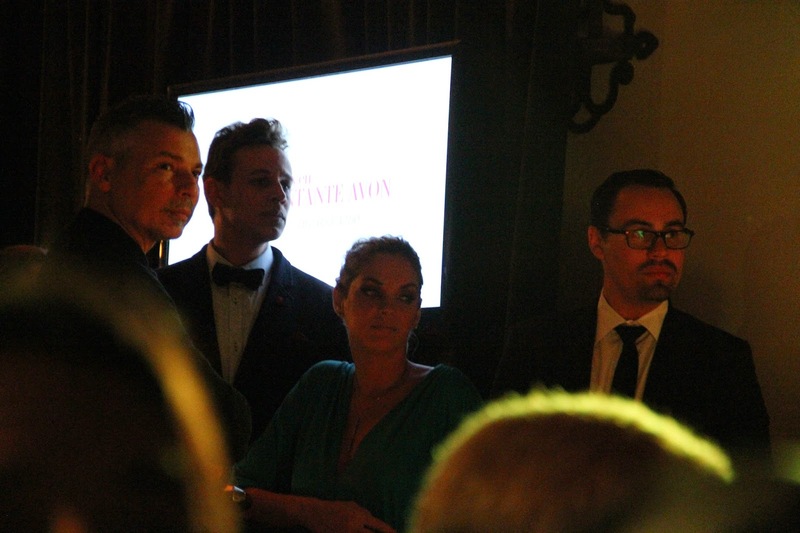 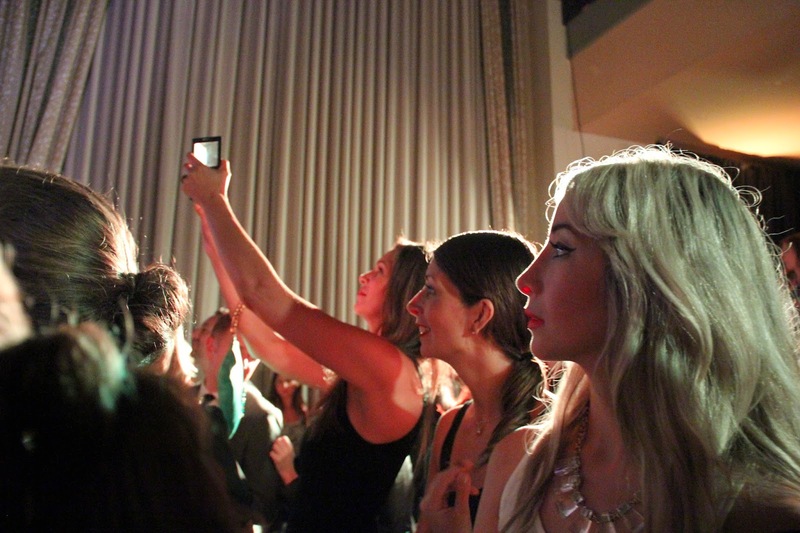 Hope you all of you that assisted enjoyed the event and if you didn’t, here’s the 411-photo-story.